Rosé All Day, Every Day! This year, we’re pairing the hottest season with the hottest wine trend – welcome aboard the Rosé train! You may have noticed your local wine shops and restaurants focusing more on this delicious style, and we are cheering them on! The mercury can get a little high during the summer, so having something cool and refreshing to drink is key. Rosé provides the delicious flavours of red wine but in a lighter style. Pairing foods with Rosé is so easy! You don’t have as much of the tannic structure you get from red wine, so the possibilities are wide open. Rosé also has a little more oomph than chilled white wines so you can pair with heartier plates. A variety of styles to suit any palate. Rosé ranges from light and delicate to robust and flavour forward. Long gone are the days of sickly sweet pink wines! The Rosé produced these days offers incredible complexity and depth of flavour; it’s a great alternative to white wines for red wine drinkers! 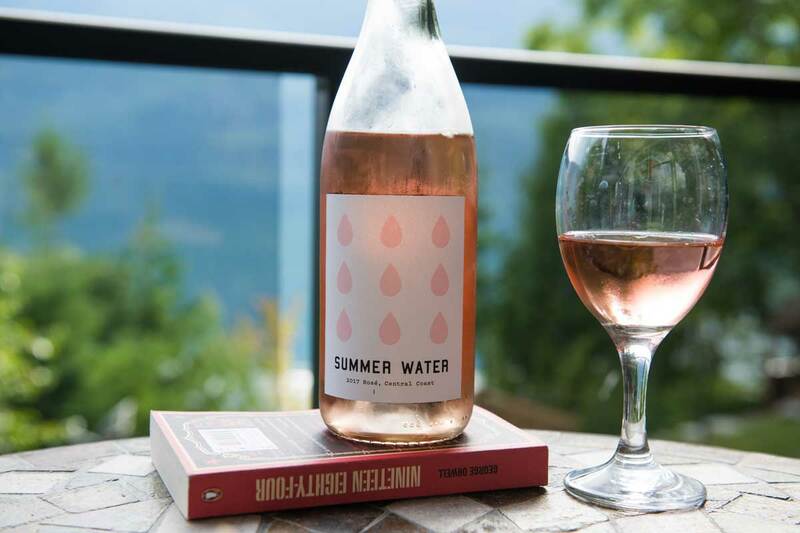 Rosé is a summer staple, it has been a popular trend in Europe for decades and word is spreading. 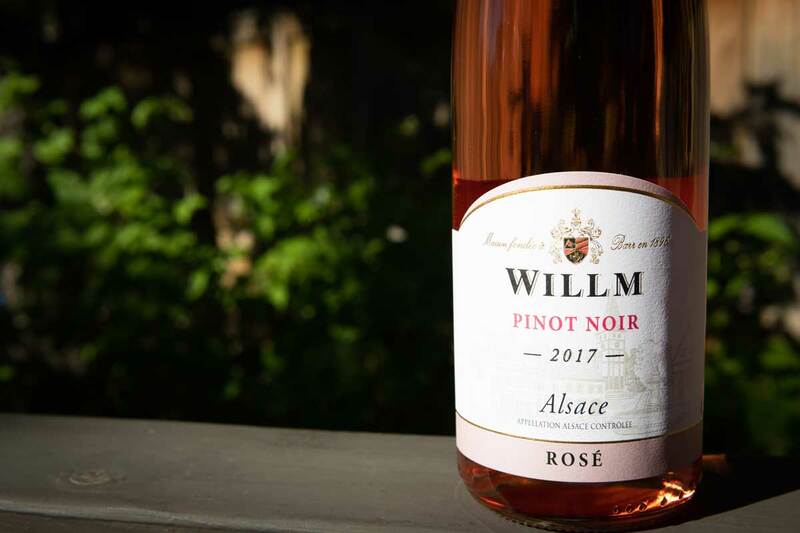 The increase in popularity has reached wineries and winemakers around the world who are now investing their time and resources into producing the highest quality of Rosé. Production of Rosé has expanded from France, Italy, Spain and America to countries such as Greece, South Africa and New Zealand. Rosé is now being considered a serious style of wine worldwide. The styles of Rosé reach far and wide! The range of grape varietals used has expanded significantly over the years. The primary grapes used include Grenache, Sangiovese, Pinot Noir, Cabernet Sauvignon and Syrah to name a few. Each varietal produces a different profile on the flavour spectrum, from light and dry to full-bodied and fruity. Rosé is considered one of the most food-friendly styles of wine. With a moderate flavour profile, it is incredibly versatile, pairing best with warm climate cuisine. Below you’ll find a list of the top ten styles and flavour profiles of Rosé accompanied by suggested food pairings. Profile: Fresh, lean, fruity and dry. Flavour: Rose petal, fresh watermelon, minerality and hints of spice. Pairing: Steak salad, seafood, lighter salads or pasta. Profile: Savoury, light and fruity. Flavour: Raspberry, strawberry, watermelon, and herbaceous characteristics. Pairing: Tapas, grilled vegetables and Spanish cuisines. Profile: Rich, savoury, full-bodied and structured. Flavour: Summer berries such as cherry, hints of spice, nuttiness and earthy characteristics. Profile: Floral, fruity and full-bodied. Flavour: Red fruit, floral notes, cherry, pomegranate, plum and sweet anise. Pairing: Spicy Asian dishes or Mexican cuisine. Profile: Savoury, full-bodied, rich and dry. Flavour: White pepper, red pepper flakes, cherry and grapefruit. Subtle notes of floral and cured meat. Pairing: Linguine, shrimp, paella, grilled meats, pizza and chilli. Profile: Savory, fresh, and acidic. Flavour: Green bell pepper, cherry, black currant, minerality and a zesty aroma. Pairing: Beef, lamb, tuna steak and salmon dishes. Profile: Sweet, refreshing, and fruity. Flavour: Peach, strawberry, succulent pear, cotton candy and green melon. Pairing: Seafood, glazed ham, spicy Thai. Over the last few years, Rosé has really taken off in North America. 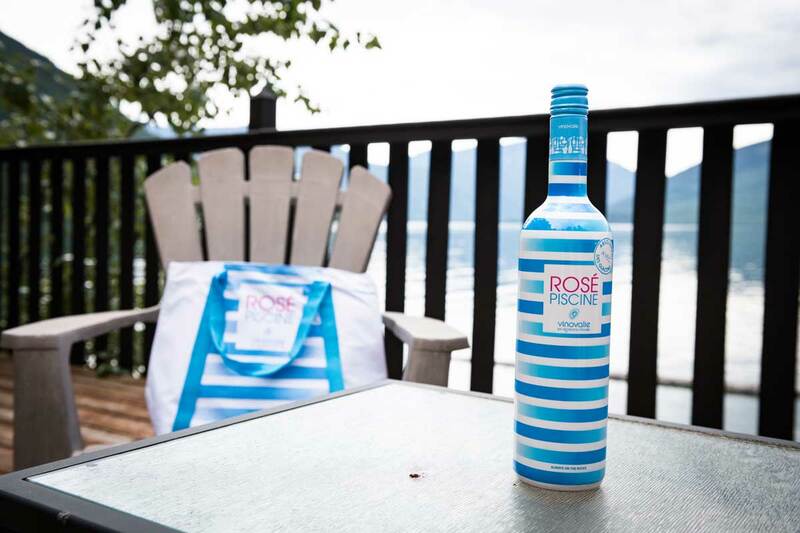 Every time we open our Facebook or Instagram, we see images of people enjoying Rosé by the pool, on the lake or with friends in the backyard – and we can’t help but want to join! We invite you to celebrate the Summer of Rosé with us, use the coupon code ROSEEVERYDAY18 to receive 20% off when you sign up for a new WineCollective subscription or when you place an order in our members-only store! Then, show us what’s in your glass this summer by tagging @winecollective in your photos. And for those of you still having flashbacks to the overly sweet flavours of Rosé, be sure to give these wines a second chance at making your taste buds burst, we promise you won’t be disappointed!